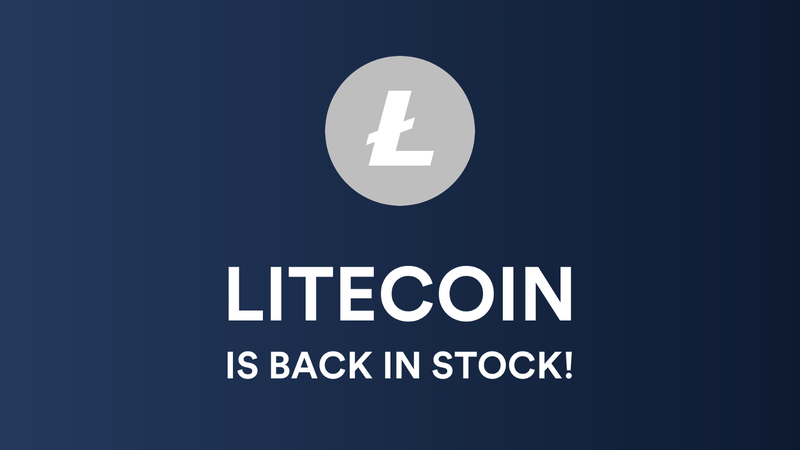 Litecoin (LTC) is the younger brother of the Bitcoin with some distinctive features.Alongside its big brother it has steadily grown as a faster and ‘lighter’ alternative. Moreover, with the implementation of Lightning Network, transactions on the network are close to instant. Over the past two months, Litecoin has literally lifted off with a 190% surge, as of this writing, the price is $91.11 (Coinbase). So far this year Litecoin has been one of the top performing cryptocurrencies. This jump is also due for a halving this year on August 8 which reduces the block reward from 25 to 12.5 LTC. Halving events are usually considered as a bullish sign for crypto assets as they become less inflationary while price increases. So is it too late to invest in Litecoin? There are four months left before the Litecoin halving, based on previous experience, the past two months are just the beginning of the next bullish market. Therefore, it is not too late to invest in Litecoin, if you’re risk-averse investor, you should consider to mine Litecoin by using cloud mining services. Just select how much hashpower you want to buy, and with a few clicks by following the instructions on the website, you can start mining your first Litecoin within a day!